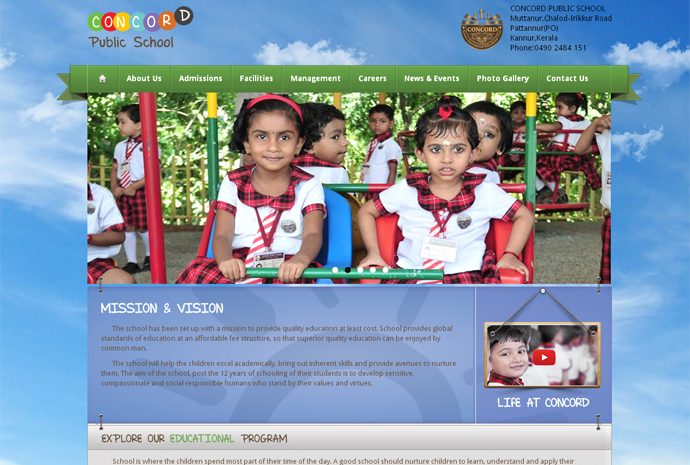 Concord Public School is a noble initiative intended to providing the best of education in a homelike atmosphere. 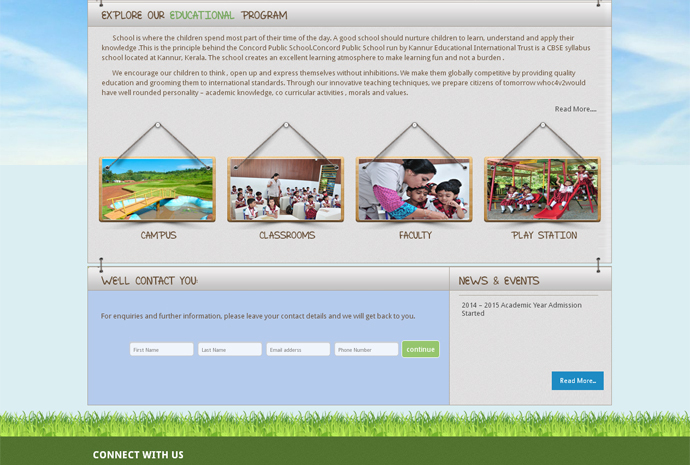 Situated at Muttannur near Chalode town, the school introduces a new education culture in and around Kannur district. 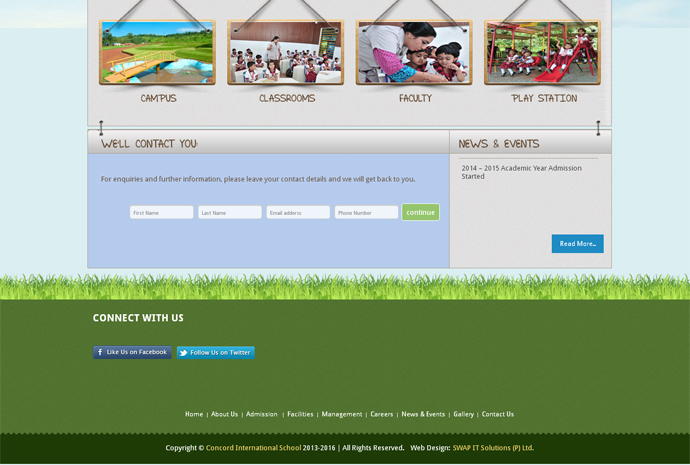 Concord opens the doors to schooling of international standards at a fee affordable to the people in the region.